Much awaited season of love has come again. The cupid and the blessings of Saint Valentine will work, but you need to work on your look to bring timelessness in your relationship. Coco Chanel once said and I quote “As long as you know men are like children, you know everything!” So, I picked up these looks according to your suitor. Get dressed as he wants to see you, and see what in world he can do for you. 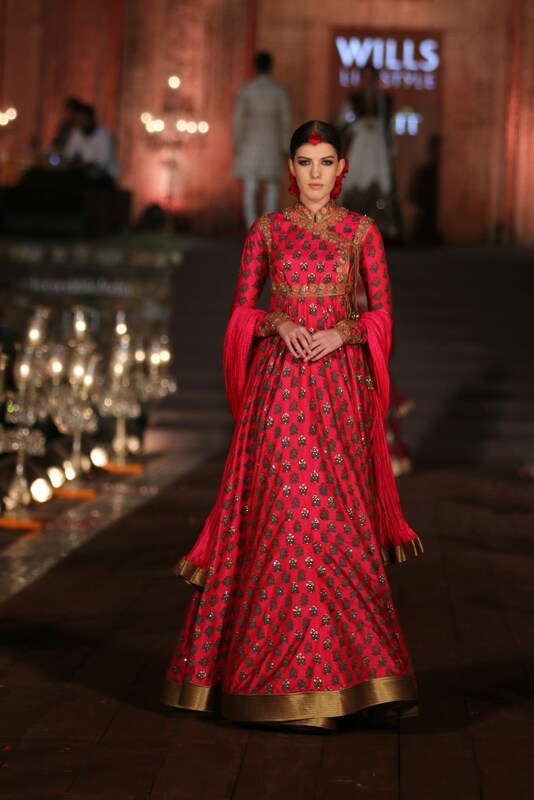 The Anarkali for Salim Look: I am sure you all remember the eternal love story of Shezada Salim and Anarkali. Salim loved her, and longed for her his whole life. To get that kind of love, here is my pick from different designers. Bohomeian Look: This look is for gypsy at heart guys. These nomad like their girls as Boho-chic’. Here is my pick for the same. So choose your look, and conquer the heart of your beloved, because ultimately one true love is what everyone needs in life. Last day of WIFW arrived. Every designer seemed pleased and hopeful for better business; some busy in closing deals, some busy in exploring new markets, some are heading for new adventure. But everybody was satisfied, as All’s well that ends well. Its time to say goodbye and thank you to each other, isn’t it. 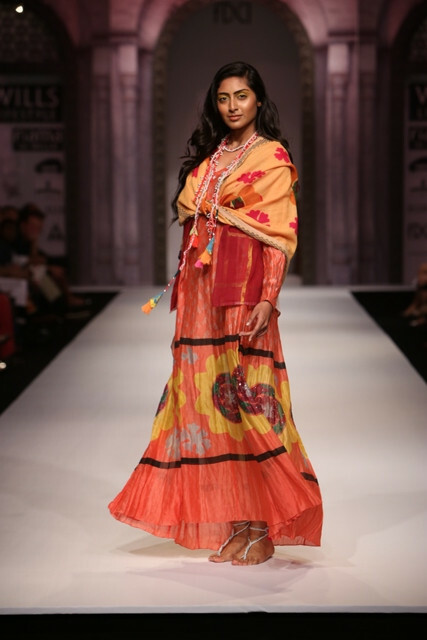 Sahil Kochhar – Dhoop Chhao: Sahil stole my heart by his gracious collection. 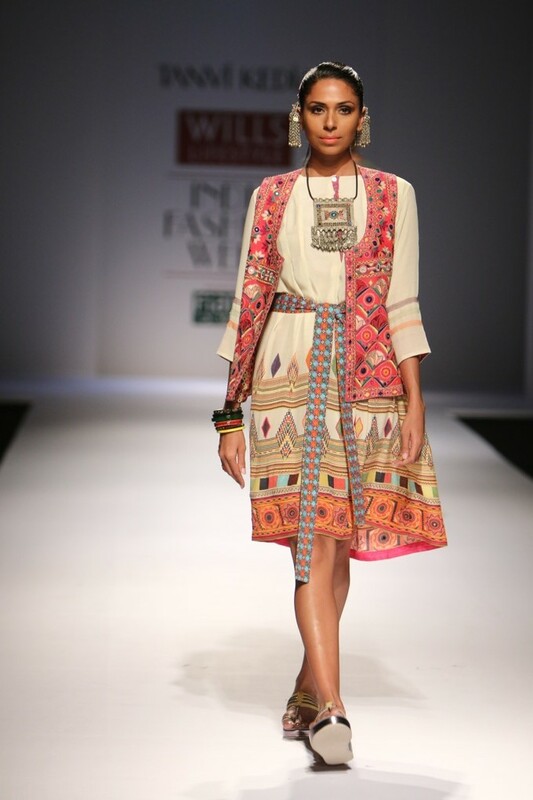 The feel of fabrics and beautiful detailing from Mathura, was making the collection so wearable and unique. 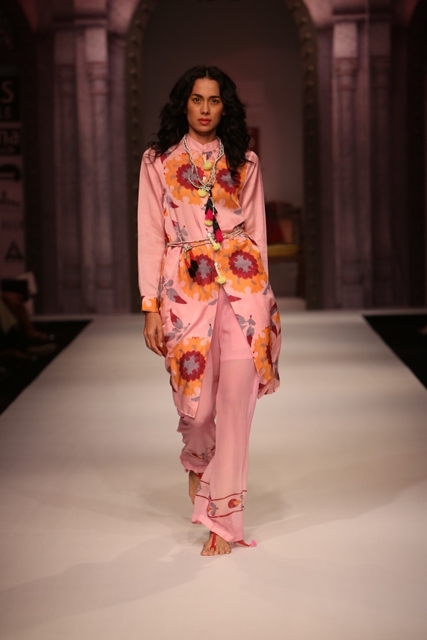 Urvashi Kaur – ZIRAN-Comfortable breathing fabric and ties and dyes gave the collection a must have look for coming spring summer. Vineet Bahl – Malhaar- Vineet’s collection has calming effect as Raag Malhaar has. The collection was very elegant, gracious, wearable-everything. 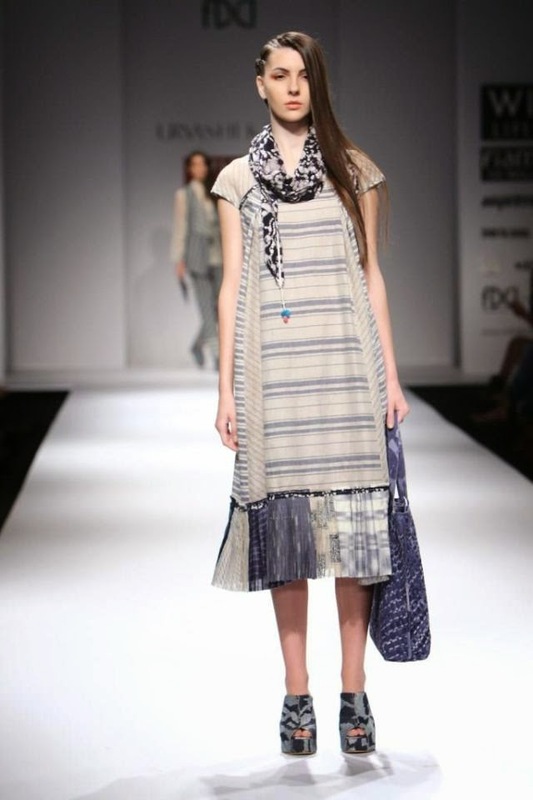 Raakesh Agarvwal – Chic & Stylish designs. 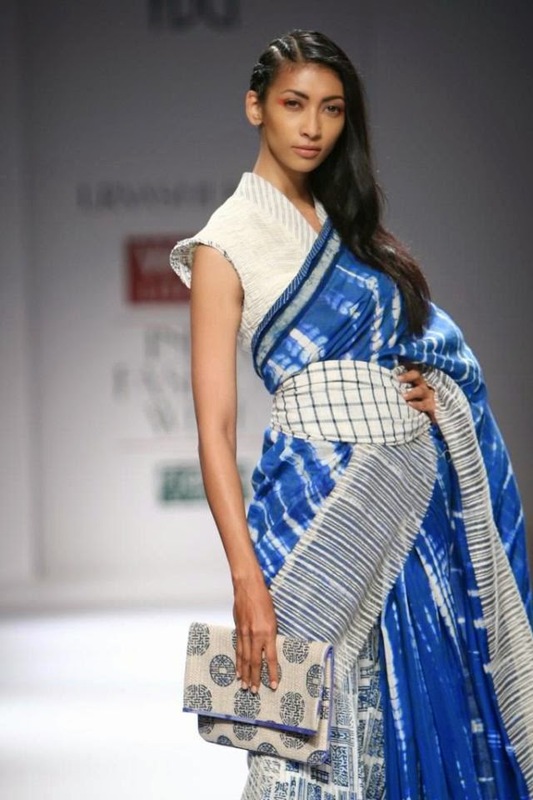 Wendell Presented his collection to support handloom weavers, handloom-a fading art. The collection was calm and serene as visible from following pics. Day 3 was a busy busy day. So many shows, every show was unique with its own USP. What was very aspirational to see that every designer is exploring world, nature, human complexes and many avenues before putting it to their creations. 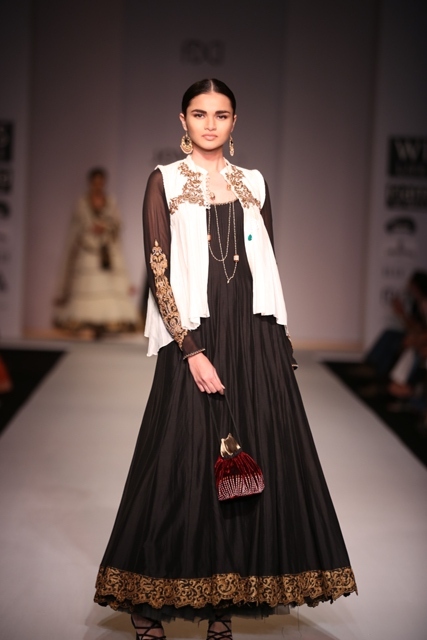 Designers take it so seriously that it reflects in their outstandingly beautiful dresses. Tanvi Kedia-Tanvi’s detailing is masterpiece, she does fusion at its best. She uses Indian colors, fabrics, and embroideries of Afghanistan, Pakistan, Kutchh and design her tunics and silhouettes. Her collection was called Tabibito. I’m open for possibilities. I’m open for choices. I always welcome new ideas. I’m always eager to learn. I’m never going to close my mind from learning. 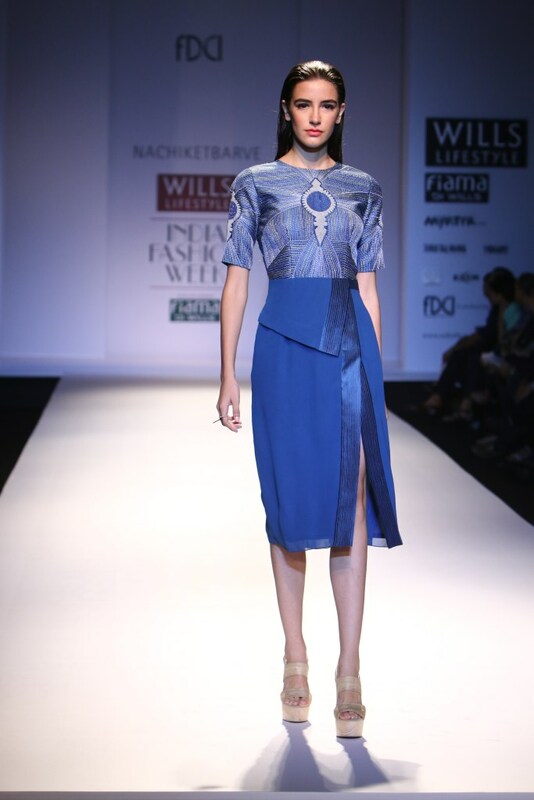 Day 2 of Wills India Fashion Week brought freshness of ideas. The collection presented by designers were world class.